WEST FARGO, N.D. – A West Fargo Police Sargeant has been arrested for suspicion of DUI after his car is found in a snow bank Sunday night. West Fargo Police responded to a reckless driving report in the area of 19th Avenue East and Beaton Drive around 9:00. Officers identified the driver as West Fargo Police Patrol Sgt. Ryan Denis. The North Dakota Highway Patrol was called to investigate since it’s West Fargo Police’s protocol to use an outside agency to investigate matters involving department staff. The Highway Patrol says Denis was admitted to a local hospital “for a medical issue that occurred prior to his arrest.” He has not been booked into the Cass County Jail yet. Sgt. 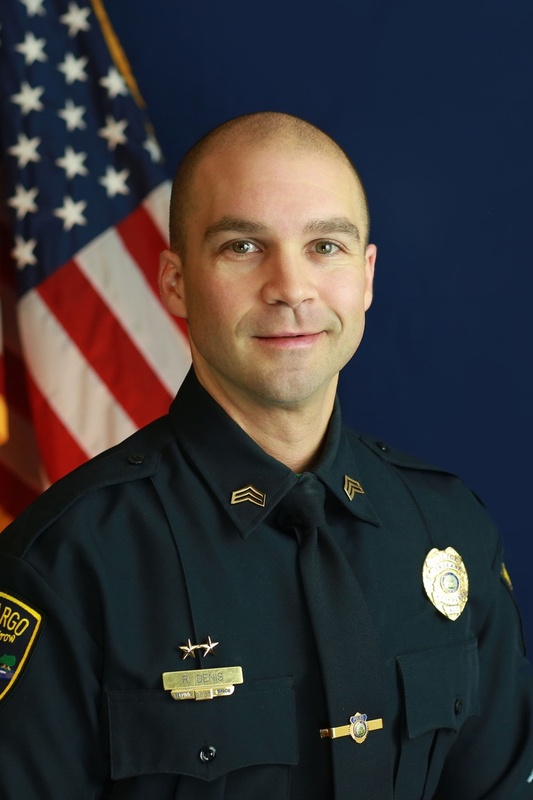 Denis has been with the department since April 2007 and was promoted to Sergeant in January of 2018. He has been assigned to desk duty as West Fargo Police and Highway Patrol investigations are onging.